Two of the feathered subjects from the series: Of the Wild, chosen for the upcoming on-line and book exhibit at the Center for Fine Art Photography, Fort Collins, CO, Portfolio Showcase No.5. Thank you Purple Rose, Yes they are,. 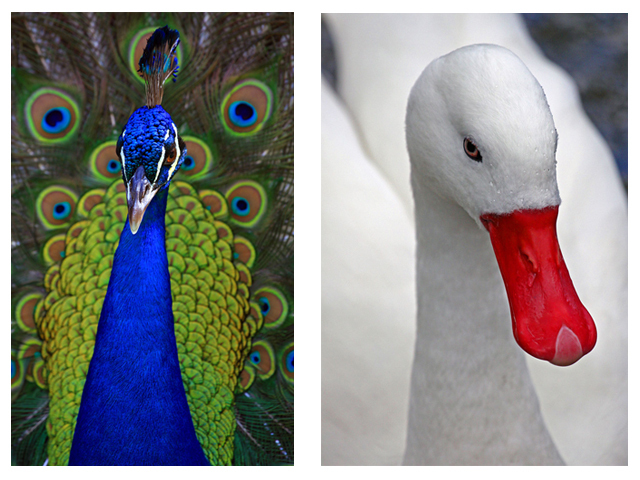 Many more close-up, intimate portraits of birds and other animals can be viewed at: http://www.barrystevengreff.com. in the Portfolio entitled: Of the Wild.